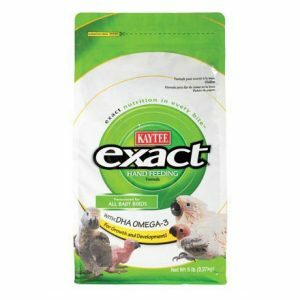 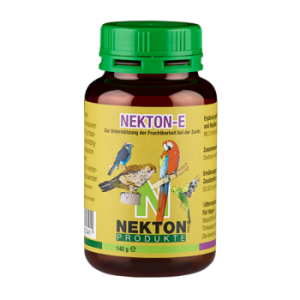 Vitamin E supplement for pets as aid to good health and increased fertility. 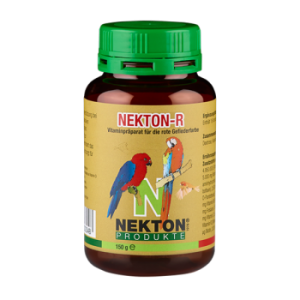 Promotes growth of smooth and glossy feathers. 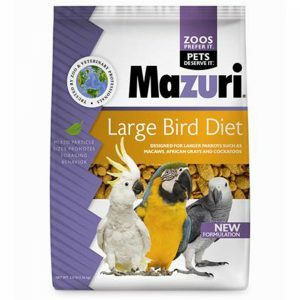 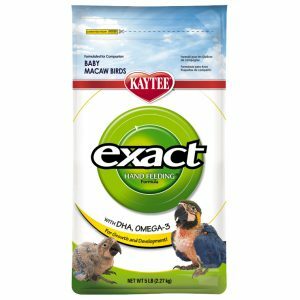 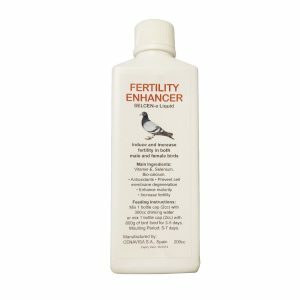 Protein-enriched food supplement to ensure good feather growth and help prevent plumage defects. 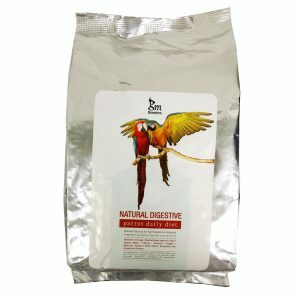 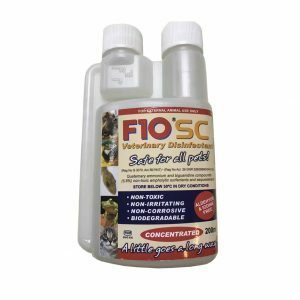 High-grade mineral supplement for birds, dogs, cats, reptiles, amphibians, etc. 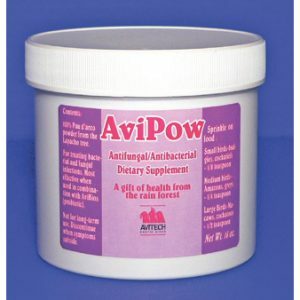 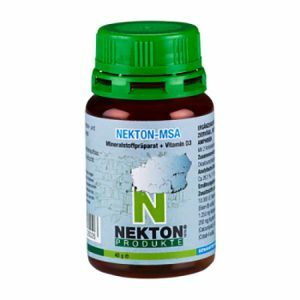 Provides calcium, phosphorus and vitamin D3. 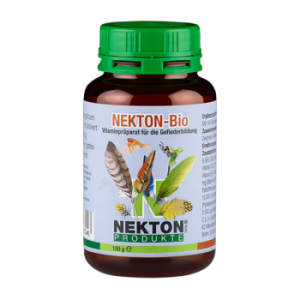 Contains canthaxanthin, heightens red colour, prevents colours from fading. 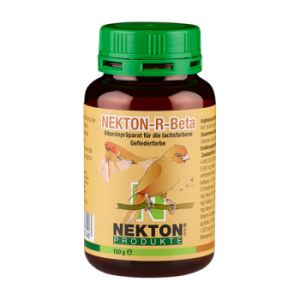 Contains beta-carotene, heightens the red parts in the plumage of birds especially coloured canaries. 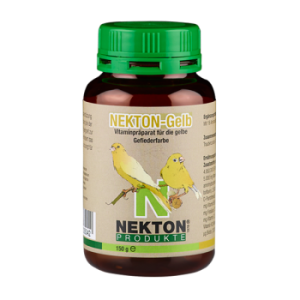 Contains yellow carotene, heightens yellow colour, prevents colours from fading. 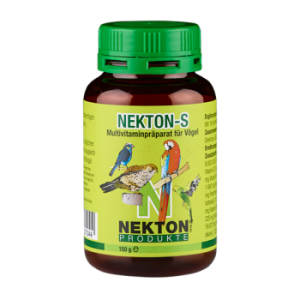 Support for the immune system of aged or chronically ill birds. 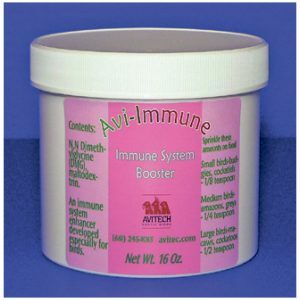 A general boost for immune response and protection against disease. 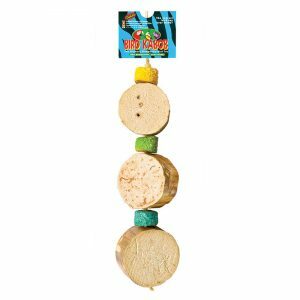 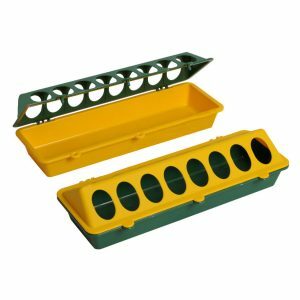 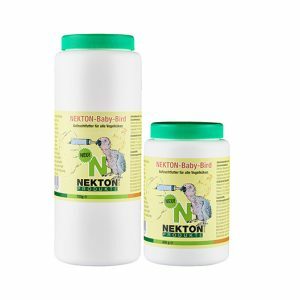 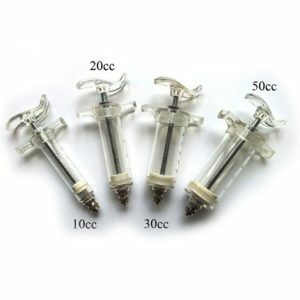 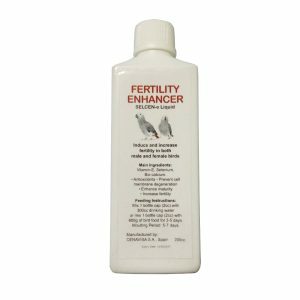 Induce and increase fertility in both male and female birds. 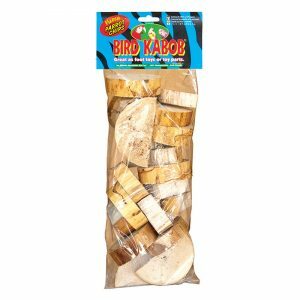 Made of natural Yucca wood. 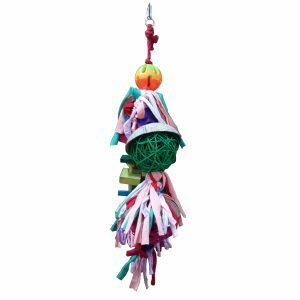 No artificial colours and plastic parts. 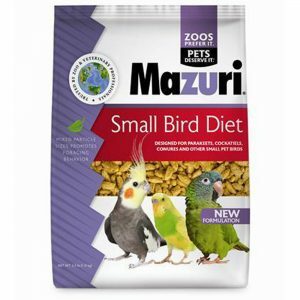 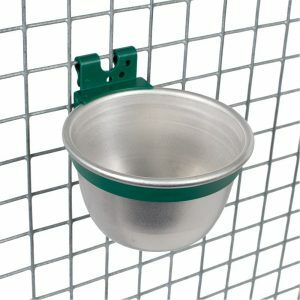 Complementary feed for birds. 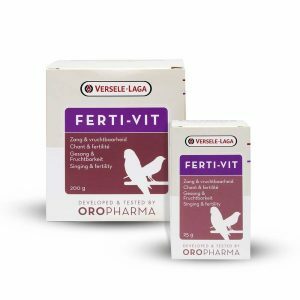 Oropharma Ferti-Vit is a well-balanced blend of vitamins, amino acids and trace elements, enriched with vitamin E.
Vitamin and Mineral enriched mixed nut oil for parrots. 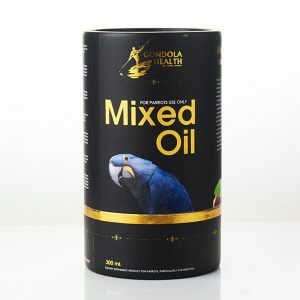 Cold-pressed nut oil from Macadamia, Brazil Nut, Walnut, Almond, Pistachio, Coconut and Hazelnut. 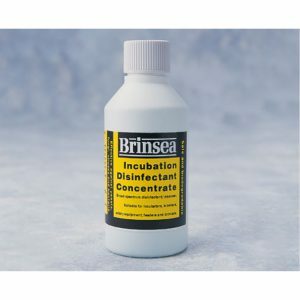 Eliminate harmful pathogens within your incubator or brooder giving developing chicks the best possible start.